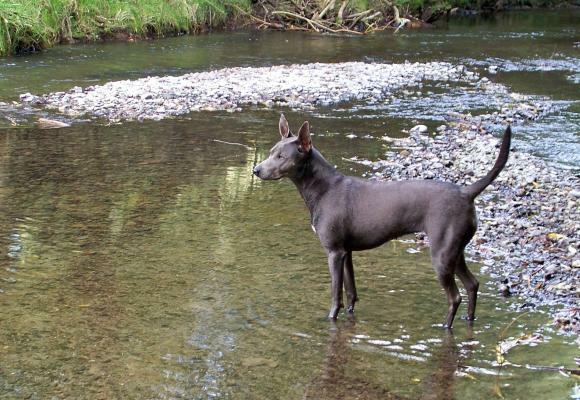 Breeding Purebred Thai Ridgebacks and Crossbreds, based in the beautiful Bay of Plenty, New Zealand. 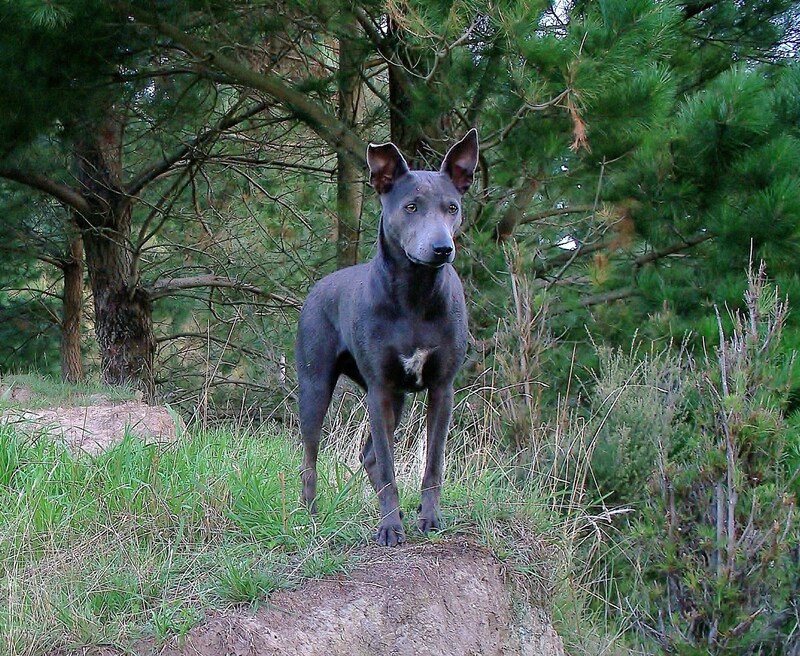 We are the original importers, breeders of all Thai Ridgeback x and purebreds throughout New Zealand. They are now making a name for themselves in the hunting world. 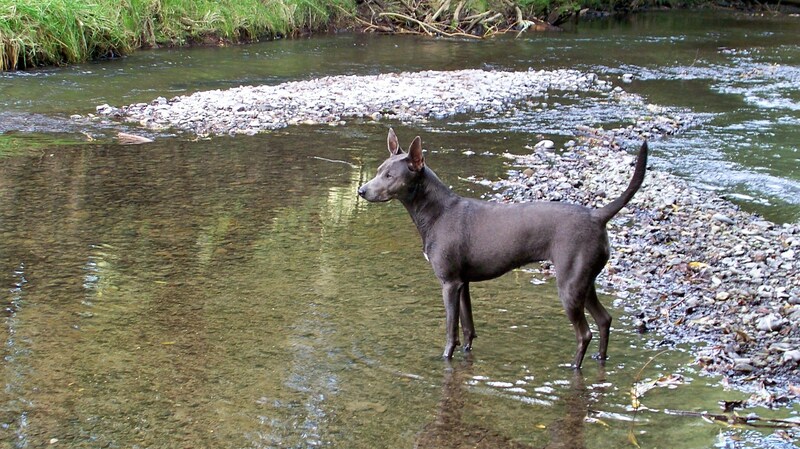 By crossing some of our purebreds with our Blue Heeler, Kelpie, Huntaway bitche, our puppies get the best of both worlds - the appearance, agility and strength of a Thai Ridgeback combined with the intelligence and calmness of the Blue Heeler, Huntaway and Kelpie. 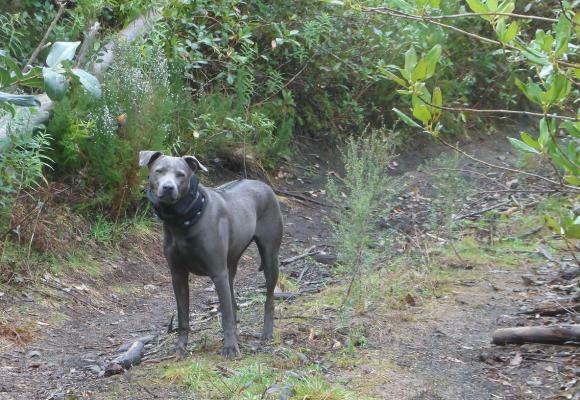 These dogs are in no way related to the Rhodesian Ridgeback breed. 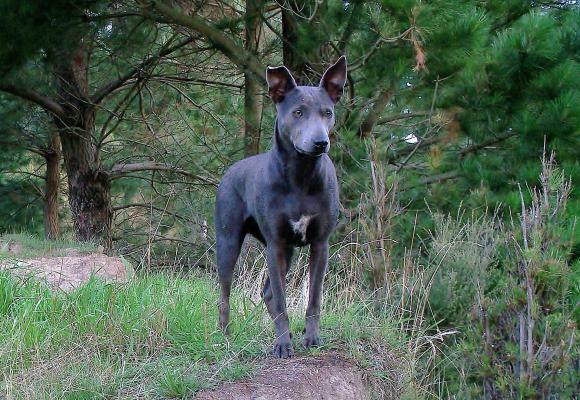 This is the place to find a Purebred or one of our Crossbred Thai Ridgebacks for Pet, Hunting, Guard, Agility or Search and Rescue. Feel free to Contact Us for more information. 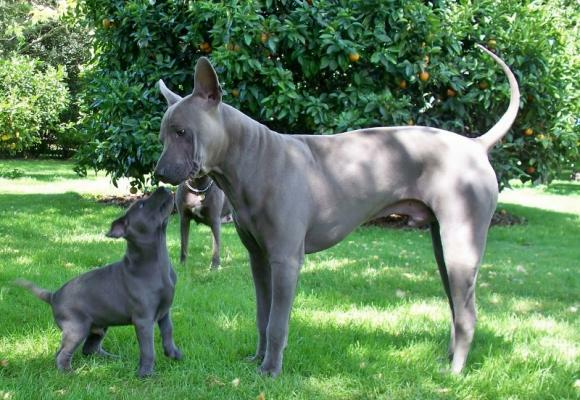 For Sale - We will have 1/2 TRD puppies this summer. Purebred puppies this Autumn 2016. 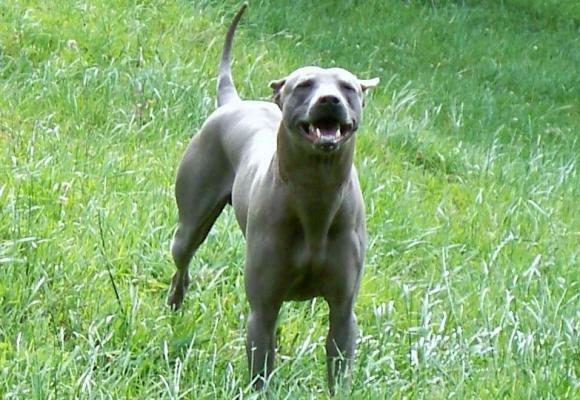 Dam will be Shyne - Sire will be Uzi. Contact Pets By Air to get a quote for an 8 week old puppy to Australia, outside Australia a 12 week old puppy to the USA - Canada - If your country is not listed here, contact Pets By Air to find out about shipping to you. We don't know the cost to send puppies to you since we don't do the quotes, all puppies must fly with a pet carrying company, you can get a free quote. 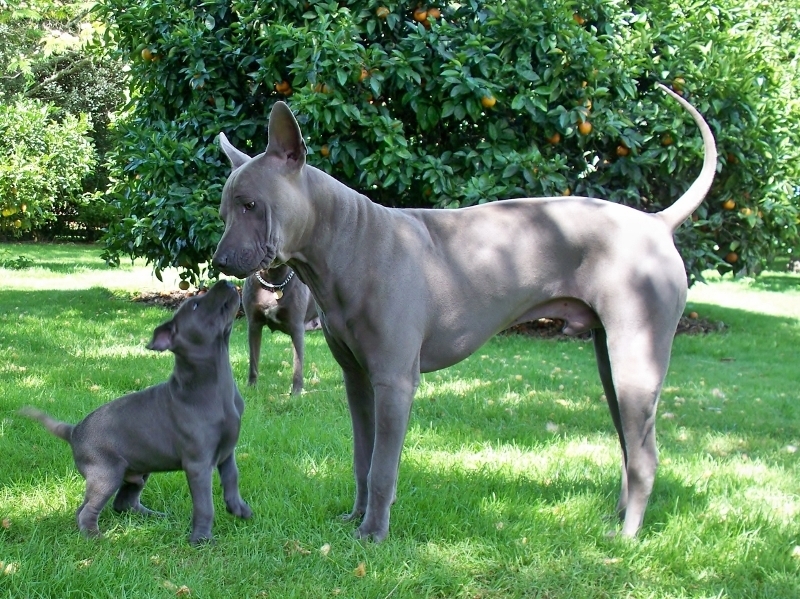 When you contact pets By Air you will need to tell them it's for a Thai Ridgeback puppy to your country. 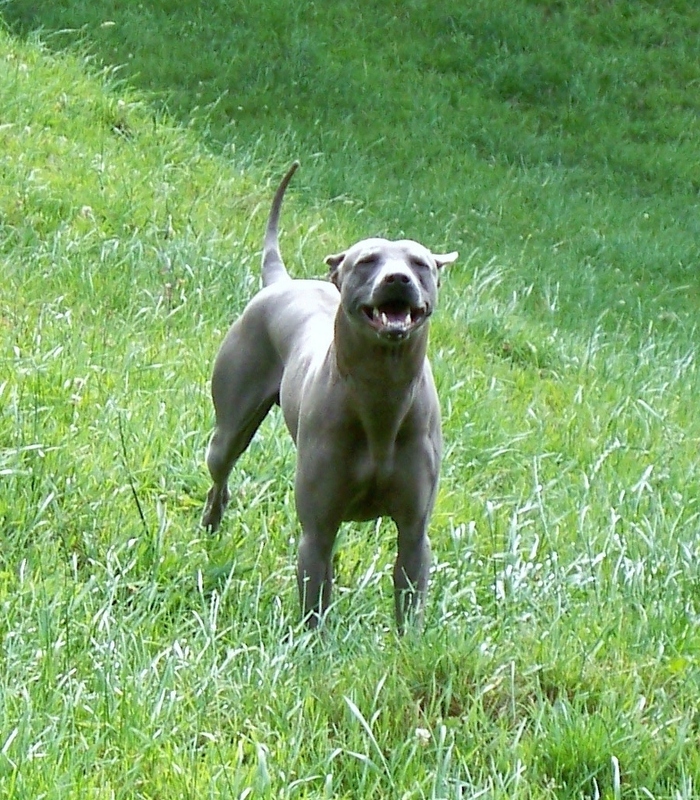 Michelle has been breeding dogs and horses for over 20yrs. Enquiries welcome, please Contact us.